OPEN HOUSE:Sun,9/16 2-4:00 PM. 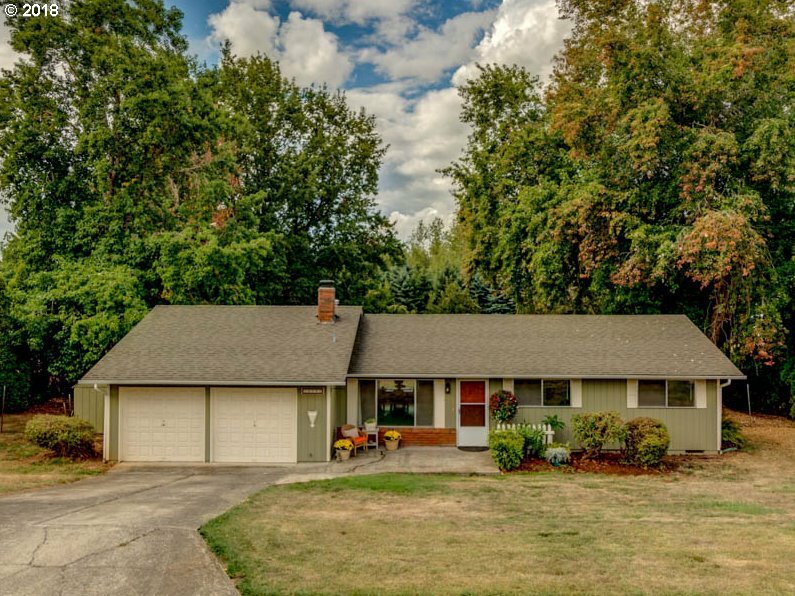 One level open concept ranch in Damascus w/easy access to freeways,N Clack School Dist.Kitchen has new incl SS Appls sink/faucet,quartz, tile.Fresh inter paint & carpet, new water heater,updated bath,accessible front porch.Large FR w/slider to huge yard w/fruit trees,plenty of space for gardening,entertaining,outdoor play. Listing courtesy of Premiere Property Group, LLC. Selling Office: NextHome NW Realty.